The nominal impedance of the Bertha is four ohms. To say the least, this cabinet offers the most in terms of flexibility. Not only can you set the cabinet for small, medium or large venues by going from two to four to six speakers, you can also get different tones from the cabinet by switching from one set of tens to the other and also combinations with the twelves. The Bertha is very handy in the studio, where it can replace several stand alone cabs and is also very much at home in the home recording arena. It is practical as a gigging cab, as it is not very heavy and the average person can lift it. 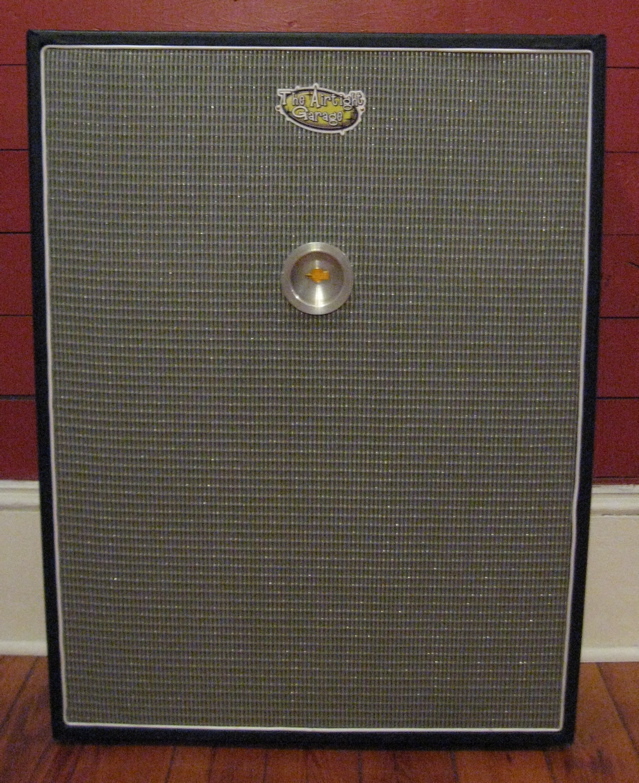 It is no heavier or larger than the big Marshall 4x12.